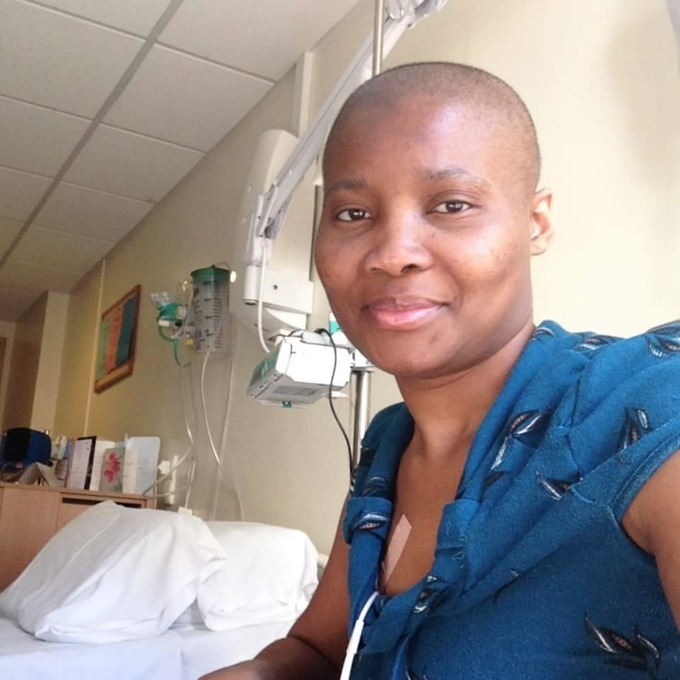 A Nigerian woman suffering Leukaemia has died after the UK government denied giving visa to her sister who was suppose to be a donor to her. A young mother with Leukaemia who successfully challenged the Home Office over a refused visa for her donor has died at the age of 23, ITV News reported. 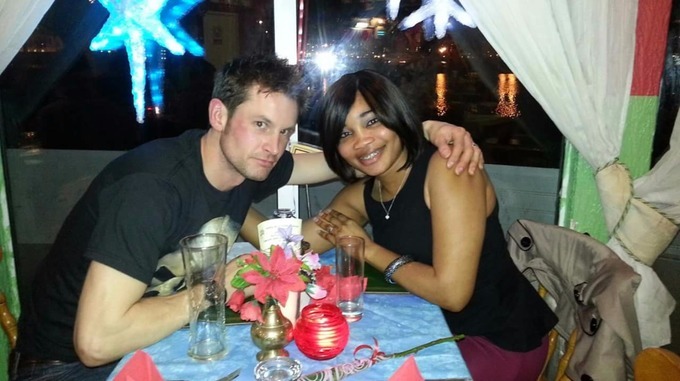 The woman identified as May Brown from Dorset campaigned tirelessly to allow her Nigerian sister to enter the UK in order to provide a life-saving bone marrow transplant before she died. Here fight inspired many thousands of people to sign up to the stem cell register in the UK and Nigeria. May Brown was just 21 years old when she was diagnosed with Acute Myeloid leukaemia. Her sister Martha Williams was found to be a 10/10 match to be a bone marrow donor, however the Home Office initially denied her entry to the UK so she could donate stem cells. May, her husband and three-year-old daughter worked alongside the blood cancer charity ACLT to overturn that decision and bring Martha into the UK. Over 60,000 people got behind the campaign, signing the #SaveMayBrown petition. Martha arrived in the UK in October 2016. May’s transplant was initially delayed as she became unwell with a virus and required further chemotherapy treatment before the transplant could take place. In January this year the transplant went ahead and Martha returned to Nigeria in April 2017. Just one week later, May was declared to be free of the illness. However, May had a recurrence of the disease, and was told that there was nothing more doctors could do. She passed away with her husband and loved ones by her side on Friday. May’s husband Mike Brown paid tribute to her dead wife writing, "May was a strong, beautiful, supportive, wonderful wife and mother; Selina and I will truly miss her." The co-founder of the ACLT charity, Beverley De-Gale, also paid tribute to May's courageous fight against the disease. She wrote: "In the 18 months, I’ve known her, I can say May was a remarkable woman who fought hard to beat this terrible illness. Every member of the ACLT team is extremely saddened by her passing."